Behold ULTRON, The Avengers' Latest Nemesis! Guardians Of The Galaxy hits theaters in just over two weeks, and after that it's a loooooooong wait until Marvel returns with Avengers: Age Of Ultron. 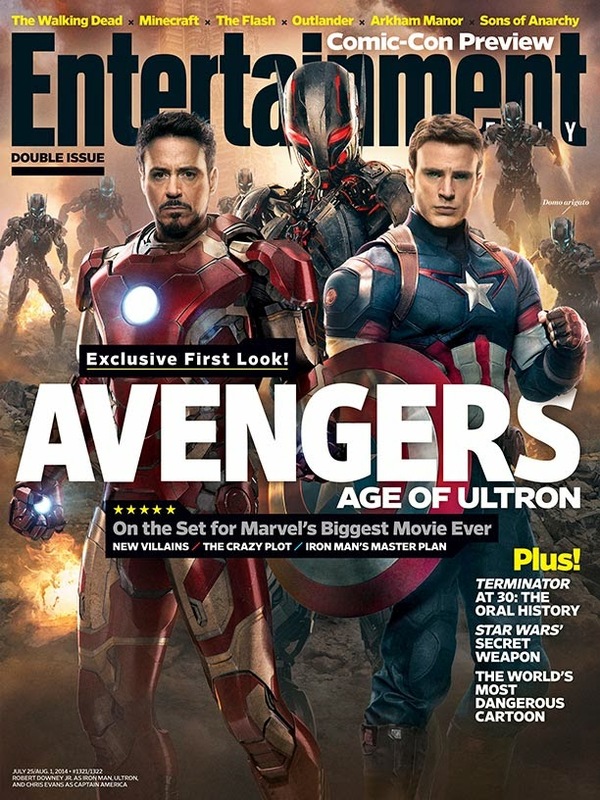 Today we get our first look at the eponymous villain courtesy of this upcoming Entertainment Weekly cover. We can also see Ultron's army of drones, the latest incarnation of the Iron Man armor and Captain America's newly modified costume. EW also managed the feed this image into their Obvious Pun Generator, giving us the weird Mr. Roboto joke shoved off into the corner. 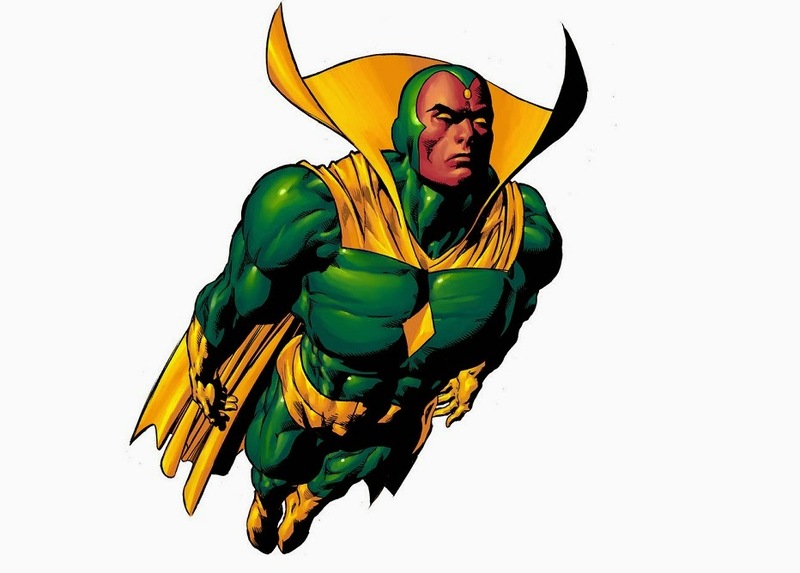 Expect Marvel to unleash the first footage of the film at next week's San Diego Comic Con. If they're feeling particularly magnanimous, the rest of us might get to see it too.